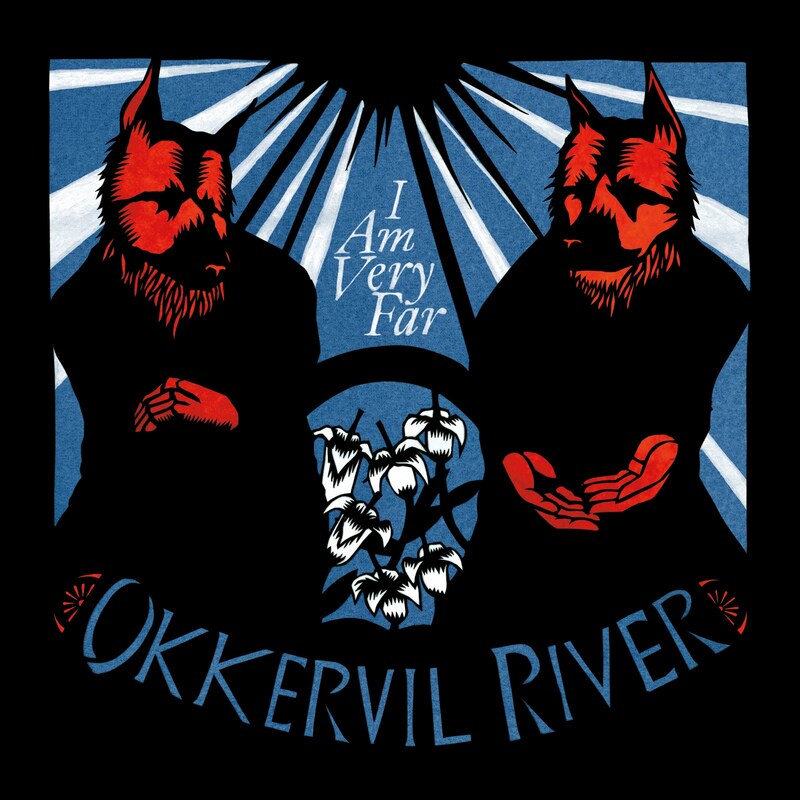 Atlas and the Anchor: Okkervil River - "I Am Very Far"
Okkervil River returned last week with the release of I Am Very Far, their first album of new material since 2007. After contributing songs to the latest Norah Jones and The New Pornographers albums, and producing for the legendary Roky Erickson, frontman Will Sheff was inspired to write and produce this new album himself. Free of any album-wide concepts like the last two albums, I Am Very Far is a true showcase for Sheff’s literary lyrics set to darker and moodier take on their brand of country-leaning indie rock. “The Valley” opens the album with discordant piano notes, frenetic strings, pounding drums and close-knit vocal harmonies throughout. The heavier and moody “Piratess” features a creative solo created by fast-forwarding and rewinding a boombox, highlighting the more experimental nature of the album. Standout track “Rider” bursts from the speakers with a huge, live sound that came from recording the song with two drummers, two pianists, and seven guitarists. The atmosphere and lyrics on “White Shadow Waltz” invoke a sense of paranoia with stabbing strings and rumbling percussion. Another standout track, “We Need A Myth” features angelic harp-like piano trills and a clever arrangement that represents their rough-around-the-edges pop sensibility. “Show Yourself” is laid back but with swells of feedback and noise breaking through, and ends with a frenzied guitar solo. The excellent first single, “Wake And Be Fine” was recorded in the same manner as “Rider” with a large band, featuring a crowded arrangement, but the lilting strings and vocal melodies hover above the crowd. And the album closes with the lushly orchestrated and piano-led “The Rise”. Will and the band took great care in writing, re-writing and editing I Am Very Far until they were finally satisfied with the results and I think you will be too. lp i buy todayin a shop"i'm very far" but i don't succeed, no matter may be it's a joke, but it's allright now , jumping jack flash its a gas gas!